Strayk is a software development & IT consultancy company focusing on web and mobile applications and programming. We are a new company located in Brooklyn that combines the 20+ years experience in the IT field of its founders (from 1993). We have always been passionate about computer science (the technology side of it), communication (the exchange of information in the broad sense of the word), and access to information in an easy and natural way. What else could we dream of doing? 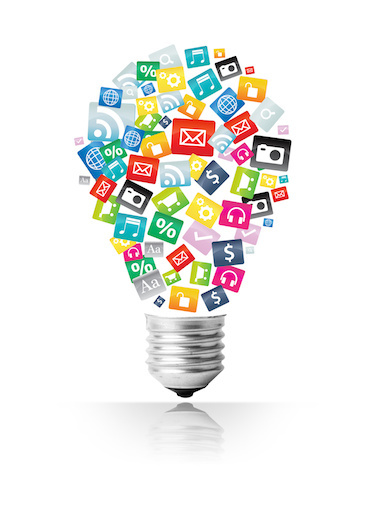 If you have a web project in mind, or an idea for a new app, we can help. Together, we will perform an analysis, evaluate the investment needed (or come up with a solution within your budget), design the application, develop and program it, and manage it or provide you with our best consultancy! We want to see you grow, and grow with you!